Most fashion choices at the 2015 Oscars this past Sunday reflected a softer, muted color palette with many colorless diamond choices to complement the designer gowns. As much as we loved the diamond studs, diamond bangles and diamond drop earrings, we also loved the memorable colored gemstone statement pieces worn on the red carpet. Although there were no Jeffrey Daniels Unique Designs or Gem Platinum designs on this year's Oscars red carpet, here are our winners for most memorable and the jewelry we'd match with the look. Margot Robbie stunned in a Van Cleef & Arpels “Zip Antique Colombine” necklace. Her bold necklace choice takes center stage with her black gown. 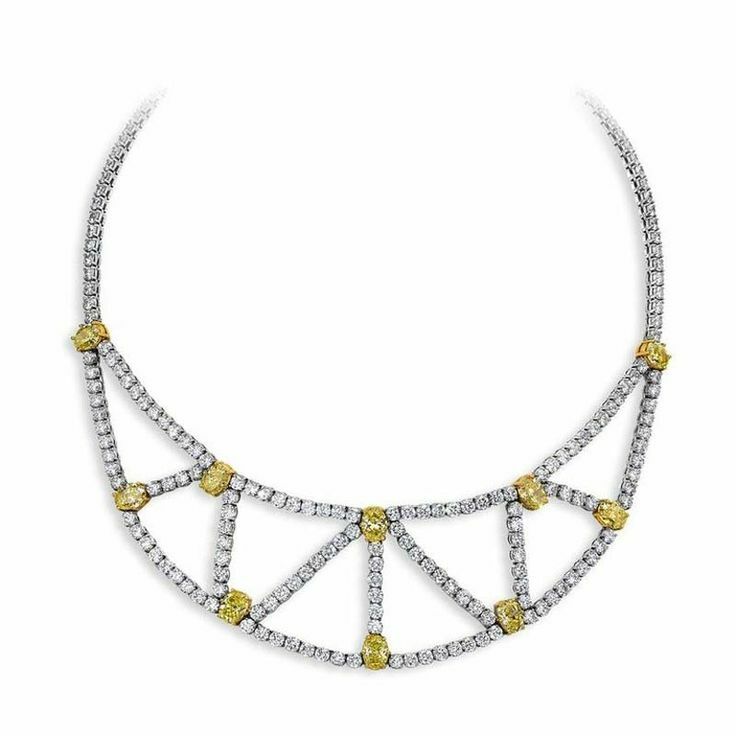 We'd pair the Fanciful Bib Necklace with Margot's look- an extravagant web Bib style yellow and white diamond necklace in 18kt gold. Gwyneth Paltrow matched bold, contemporary earrings from designer Anna Hu Haute Joaillerie with her feminine gown. Colorful and large, these earrings gave her look a fun, standout vibe. 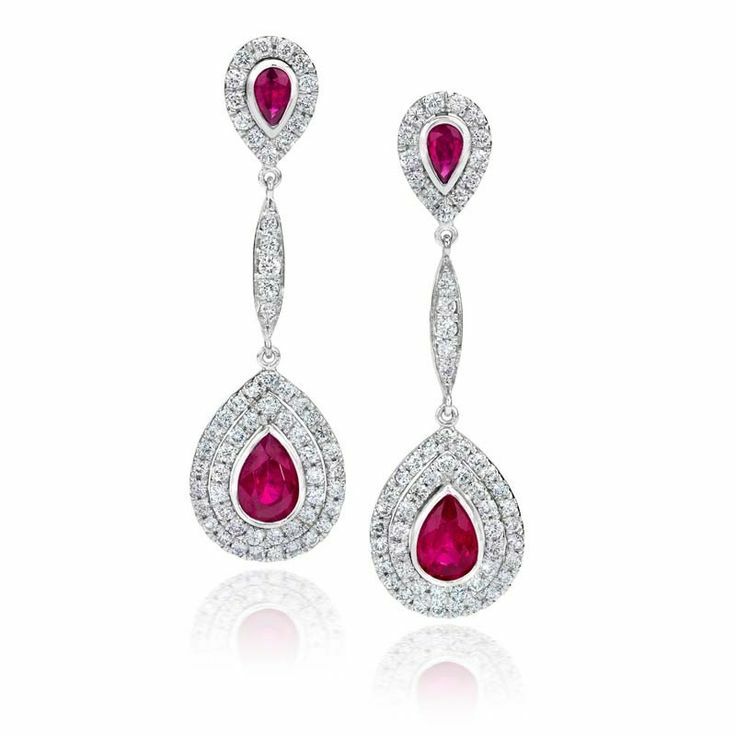 We like how the rubies complement her soft-toned gown and would match her look with these Jeffrey Daniels ruby and diamond drop earrings. Laura Dern wore a large, round Bulgari pendant necklace. Her necklace is bold without overpowering her gown. We'd switch up her look a bit and add a touch of color. 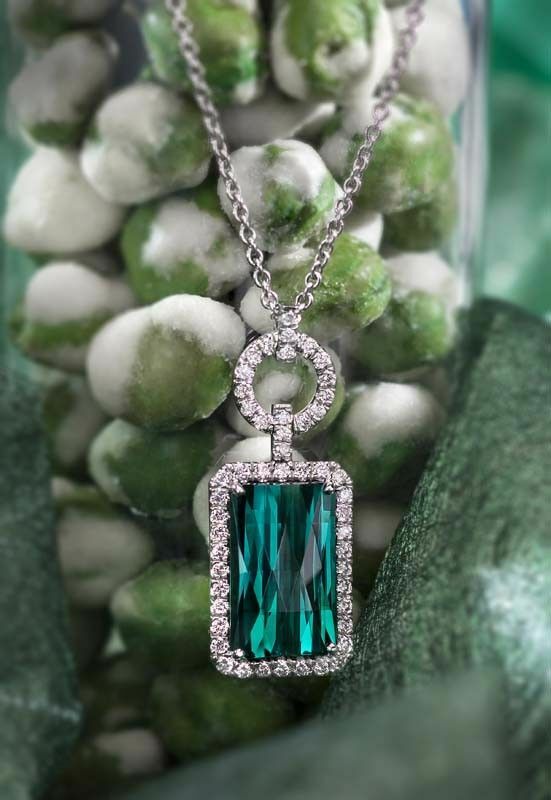 This Jeffrey Daniels Green Tourmaline Pendant Necklace is an elegant pendant with a gorgeous gemstone center. Naomi Watts brought two of a woman's best friends to the Oscars red carpet: diamonds and sapphires. We would try our own sapphire and diamond earring design with her look. 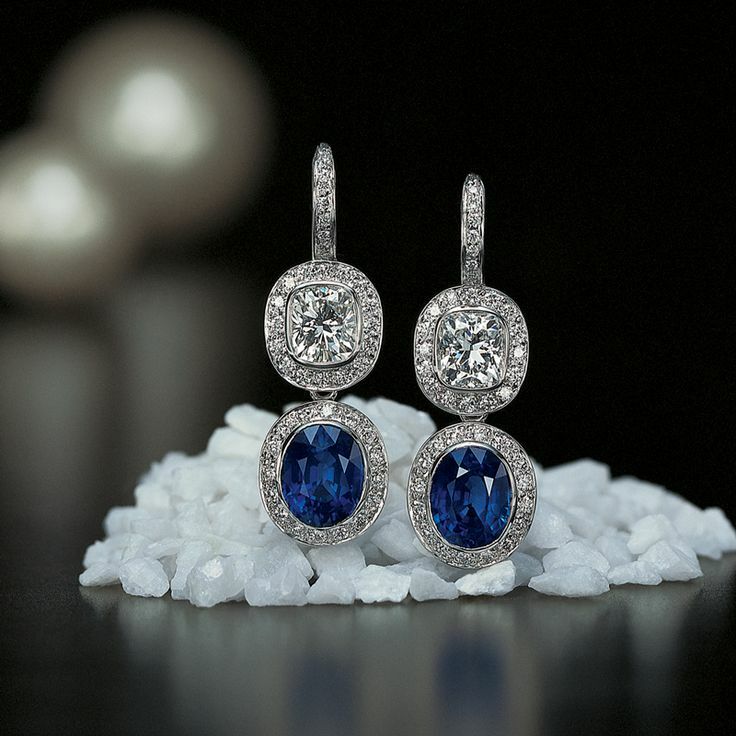 A sapphire's dark, royal hue can complement a bold or patterned look without adding too much drama.